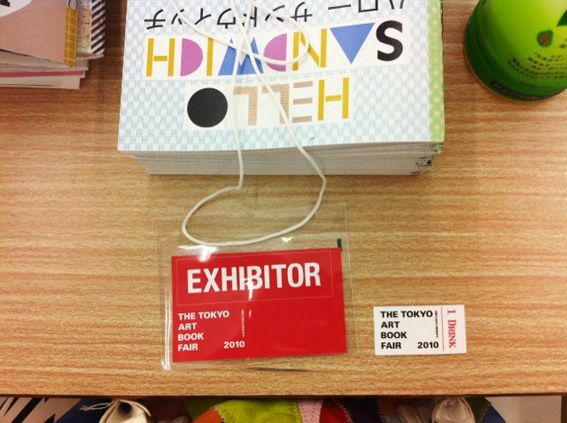 This weekend I had a little booth at the Tokyo Art Book Fair and sold my zines and my new letter set! 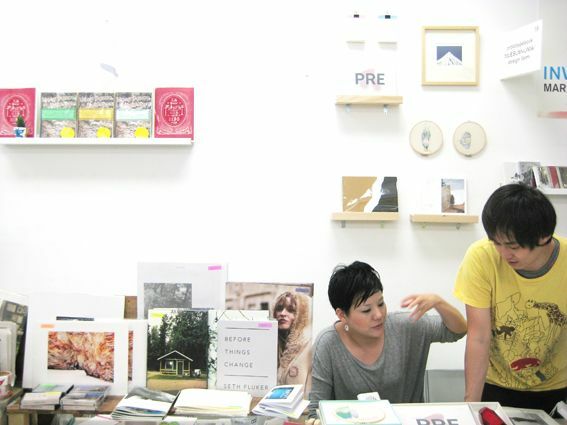 I had a booth next to my lovely friends Grace Lee and Polkaros and together we had such a fun time! 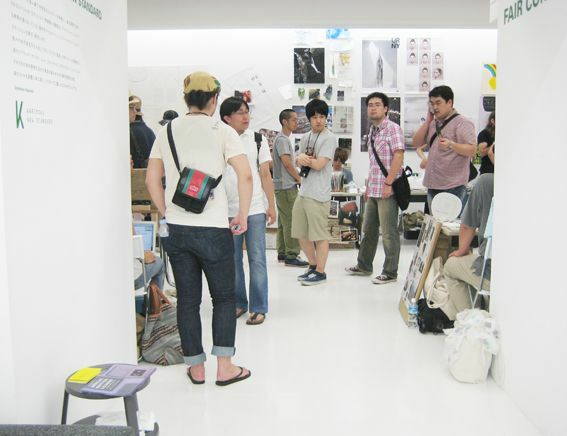 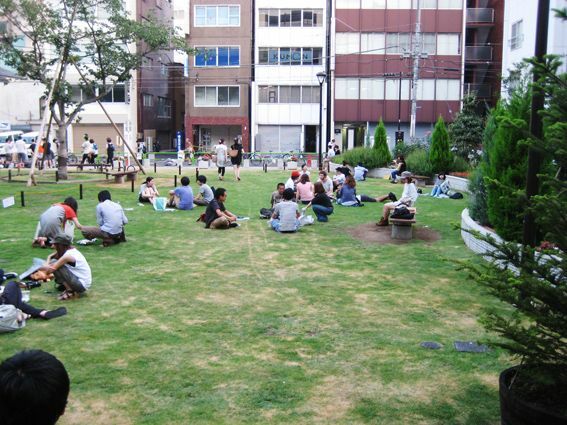 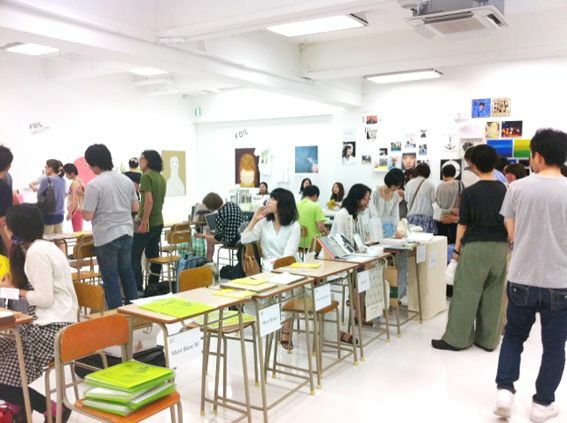 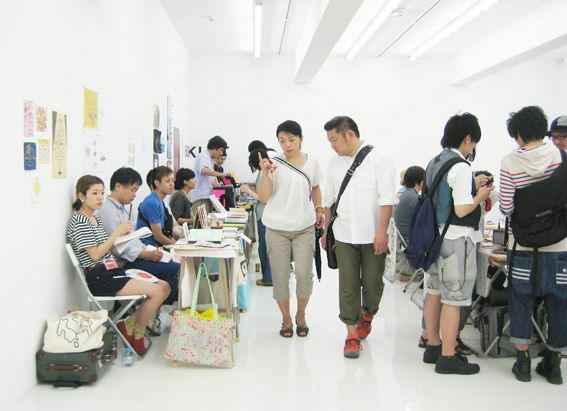 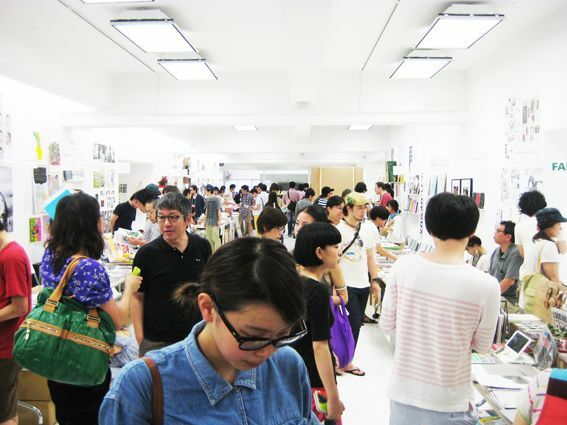 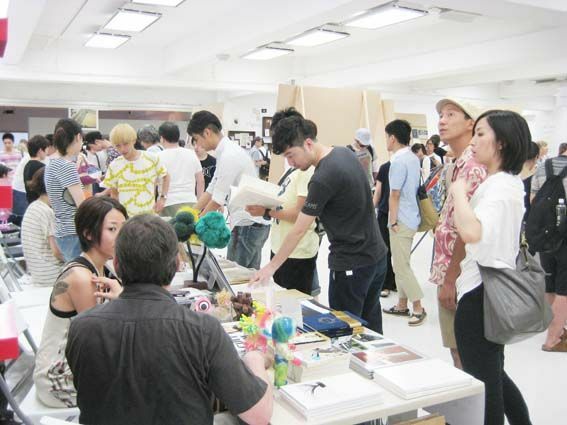 We took turns taking breaks on the lawn outside of the venue (3331 Arts Chiyoda), and we were able to wonder around the fair exploring the super cute zines on display. 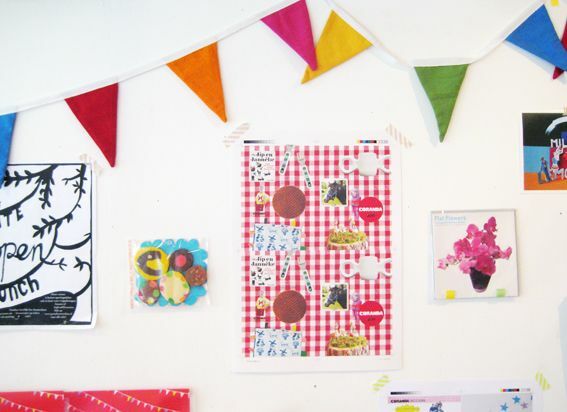 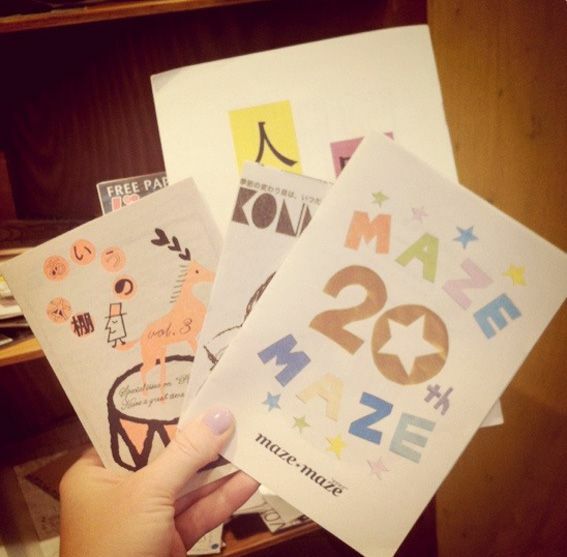 There were so many lovely zines that it was hard to pick just a few favourites to buy! 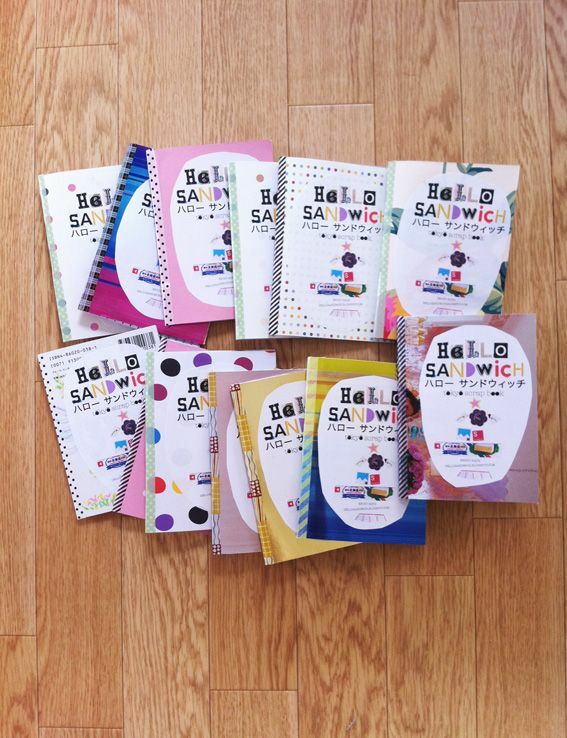 I'll be launching my Hello Sandwich Letter Set on my online shop tomorrow if you'd like to have a peek. 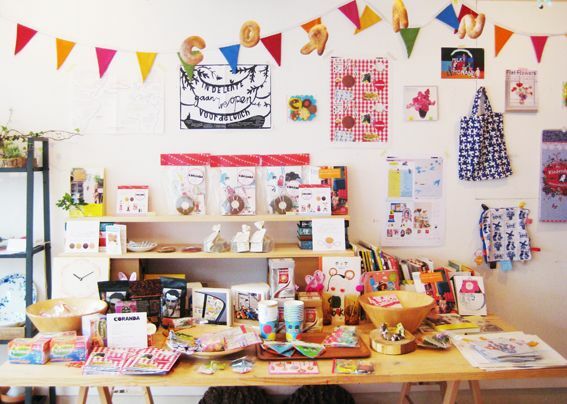 And unfortunately I've sold out of the Gift Wrapping Zine in Hard Copy. 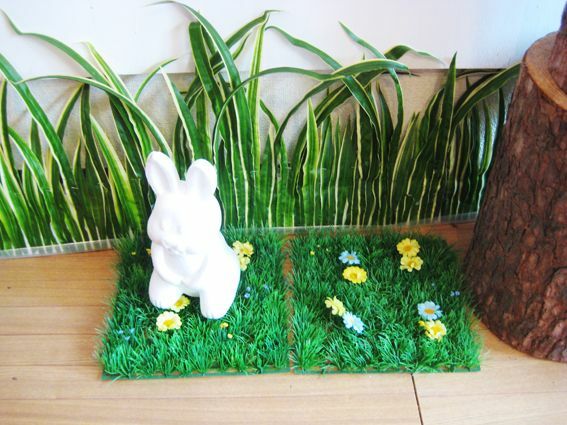 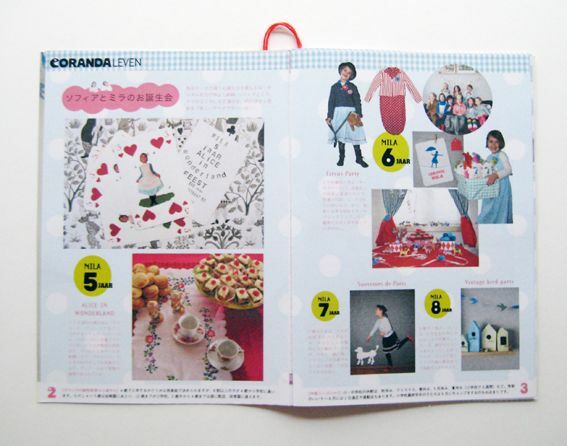 You can still buy the PDF version if you'd like to make some of the projects. 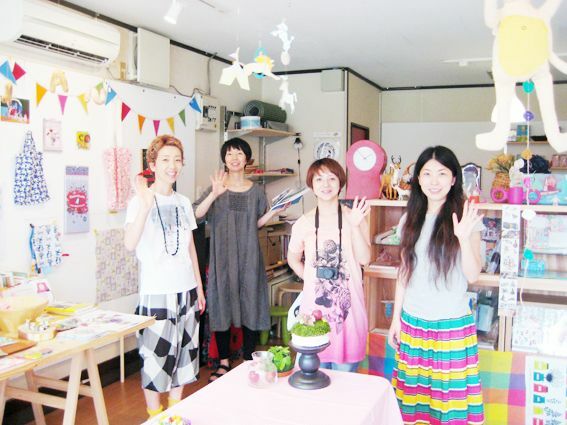 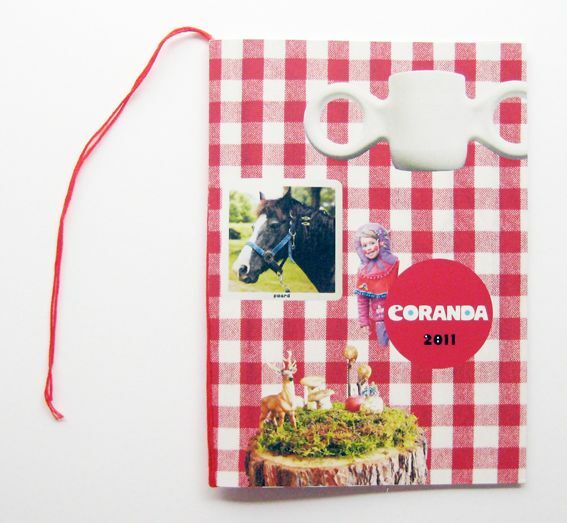 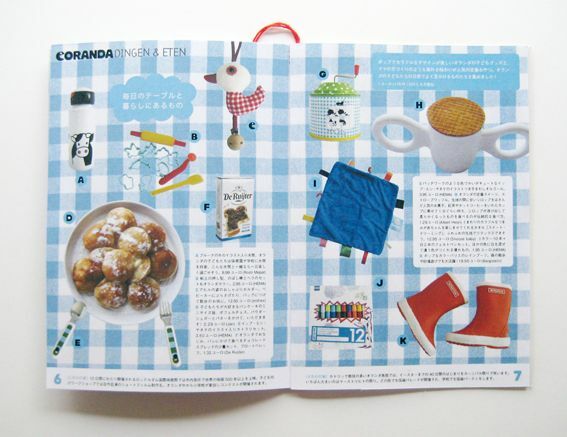 Today I visited Coranda (The Small Dutch Fair) at Onaka Store. 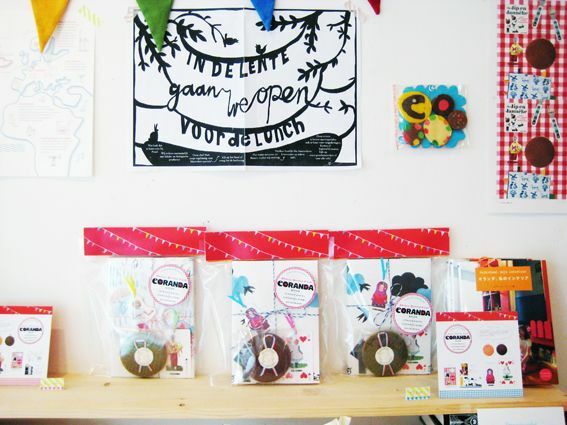 This cute little space tucked away from the nearest station was jam packed with colourful and creative offerings from the Netherlands including pieces by Tas-ka and a collection of super cute drawings by Dutch children. 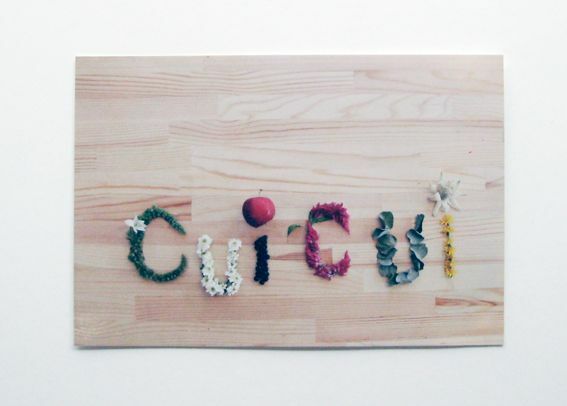 Also on show were some adorable baked bread letters, giant pressed coffee beans, floral workshops and enough crochet heart mobiles to fill any mini-me Tokyo apartment. 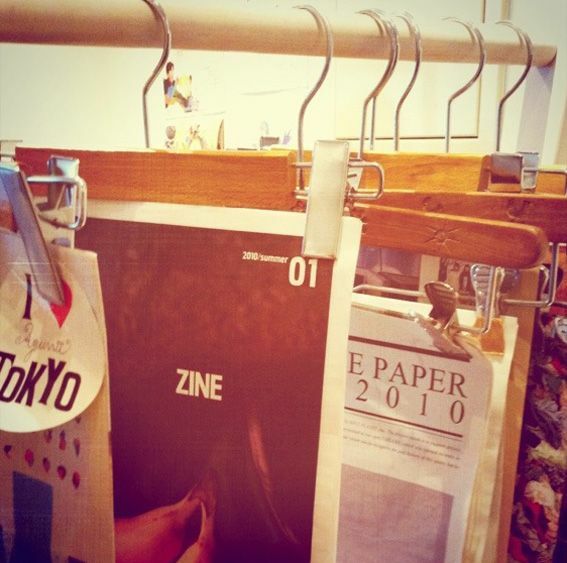 My friend Sakato-san who organised this event also made this beautiful zine for the event! 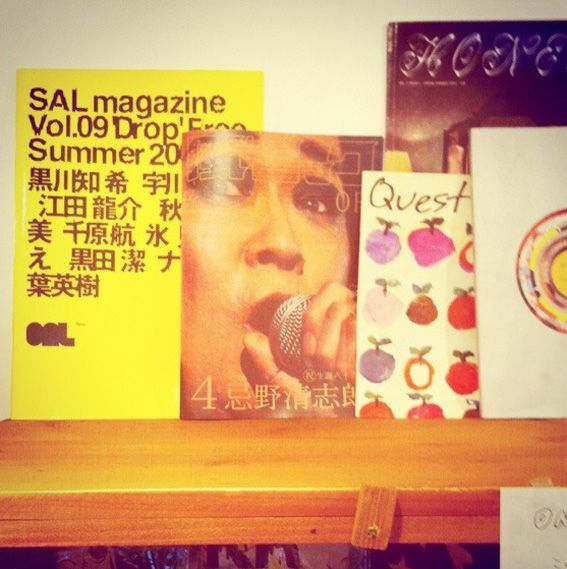 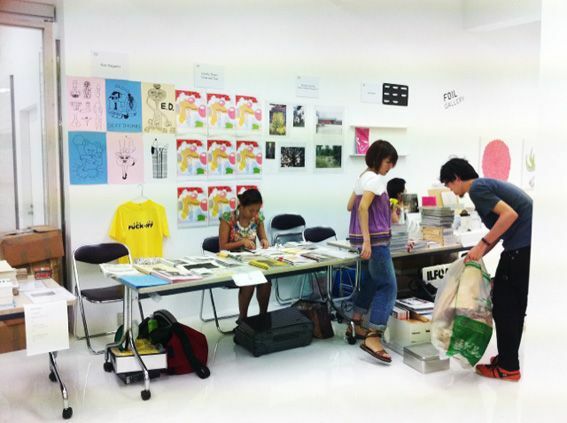 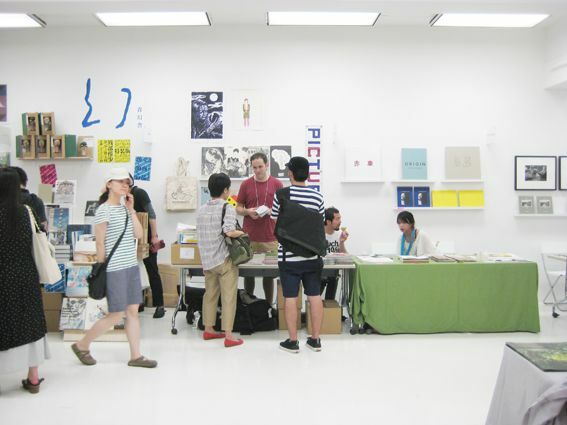 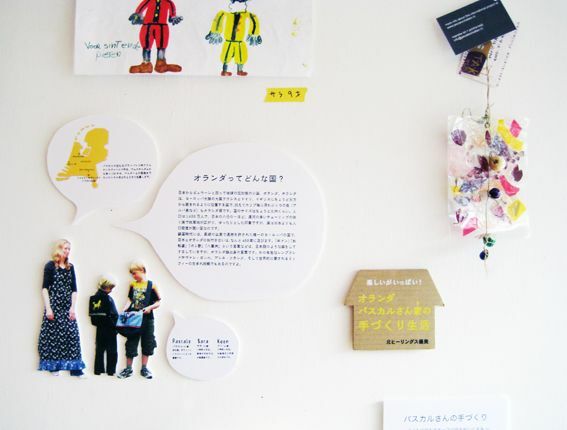 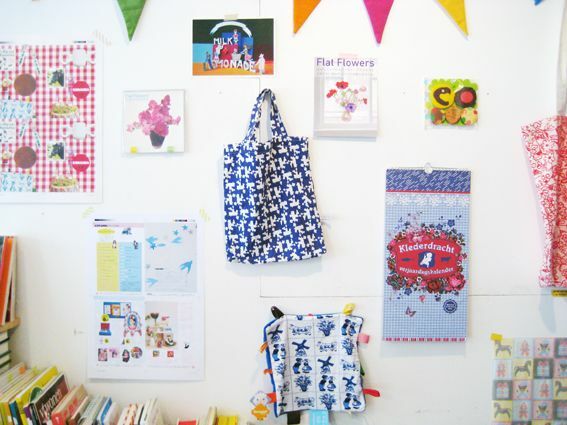 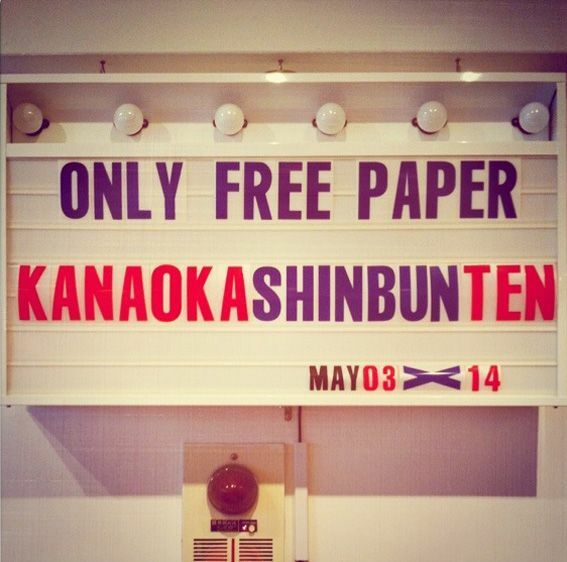 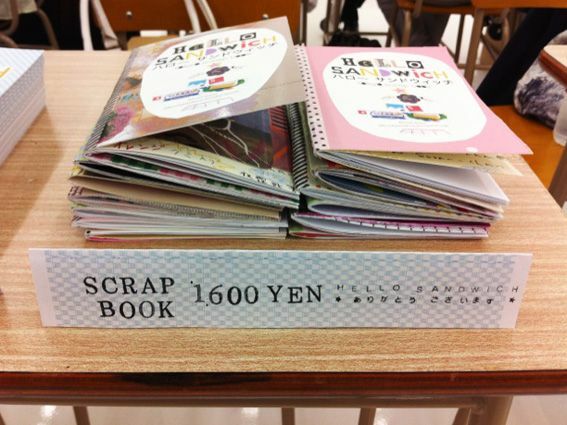 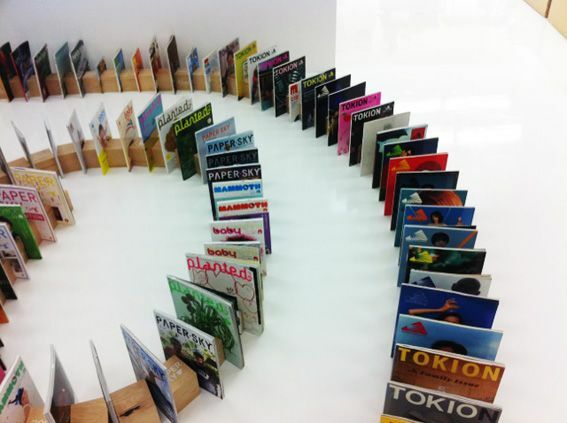 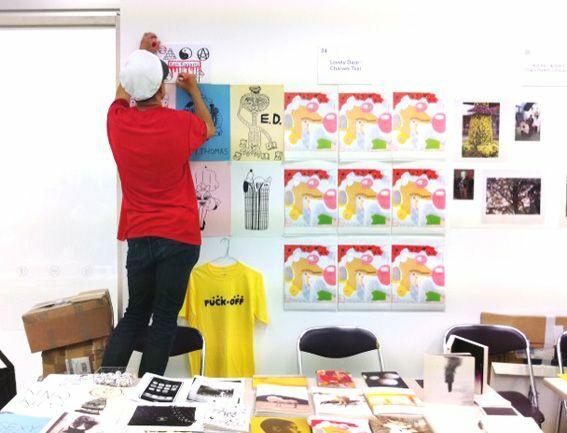 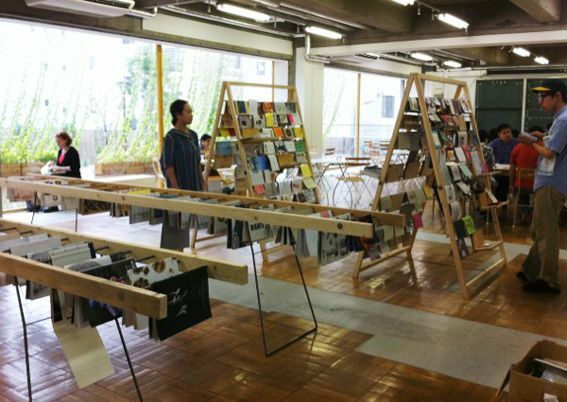 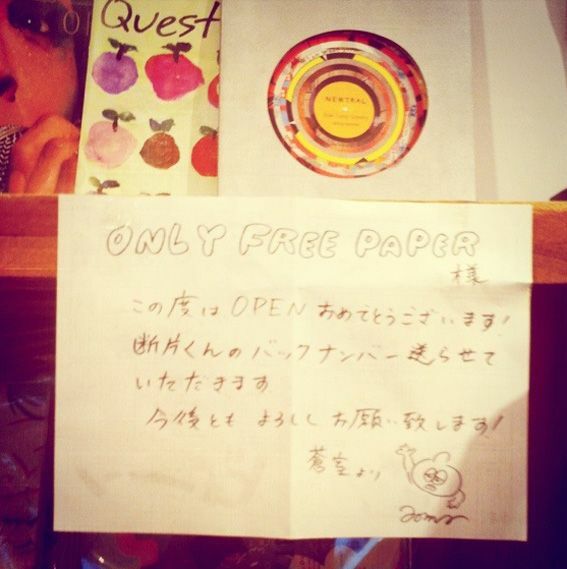 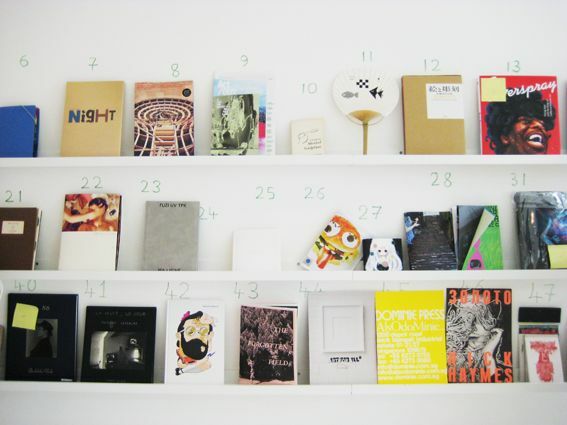 Zine lovers in Tokyo will absolutely LOVE Shibuya's Only Free Paper store! 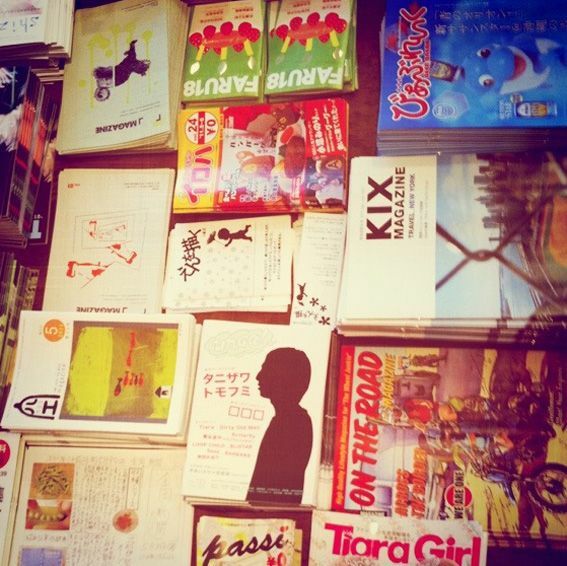 It's a mini-me shop situated on Cat street where you can pick up many Japanese 'free papers'. 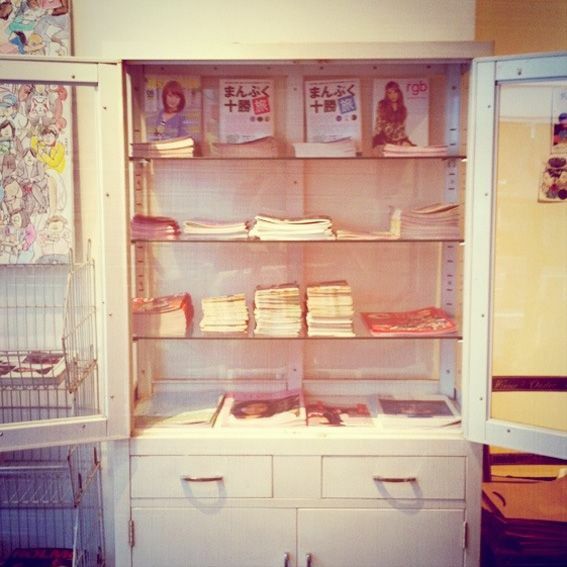 They also have an archive of each of the free papers so you can take a seat on the bench and relax looking over the collection. 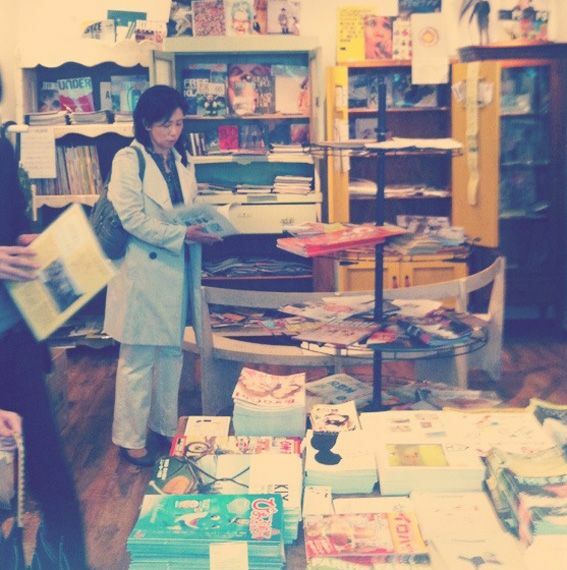 Hiki-chan and I spent a lovely rainy afternoon there today getting inspiration for our MCA zine fair zines! 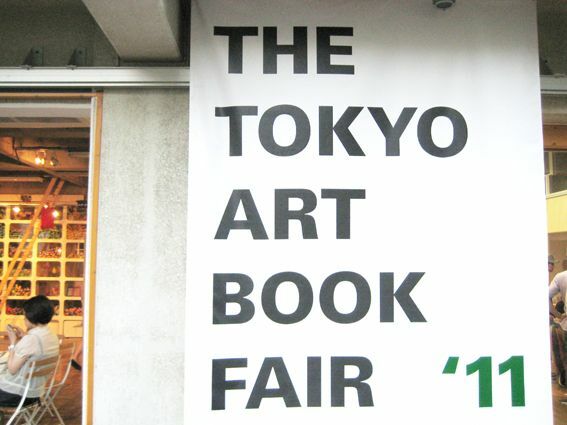 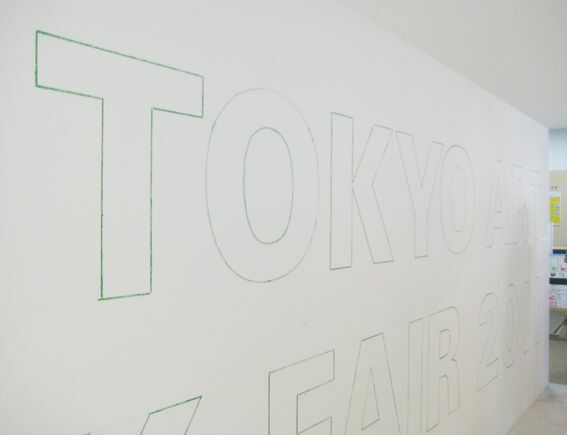 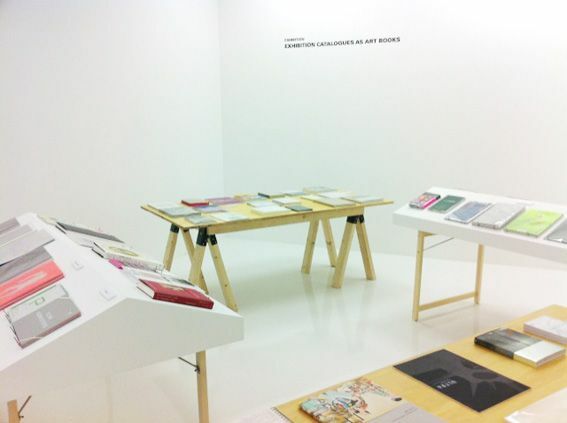 The Tokyo Art Book Fair Opening Party was tonight and oh-my-lady-gaga it was fun! 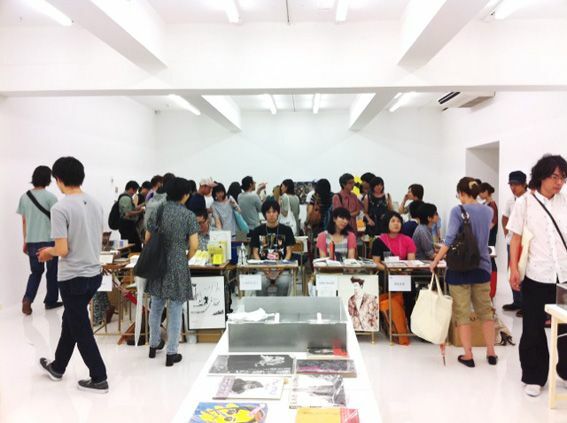 The standard of zines was extremely high, everyone looked like they had just stepped out of Fruits, the venue (3331 Arts Chiyoda) was brilliant (complete with it's own super cute cafe and garden lawn), and the booth set up was so so uber slick (think fancy trestle tables, A-frame hanging racks and even a spiral knee high magazine display maze)! 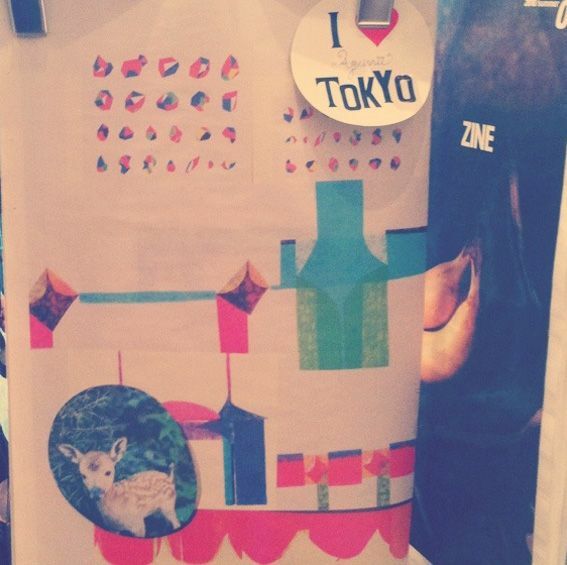 Oh boy the design in this country is GOOD! 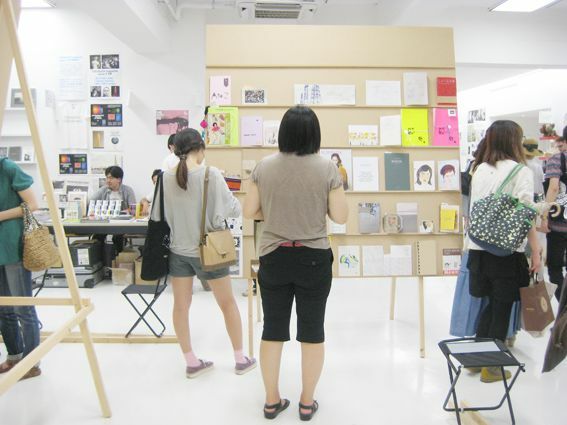 I'll be at my booth until the fair closes on Sunday so I hope you can come along, say hello and see my new Tokyo Scrap Book Zine. 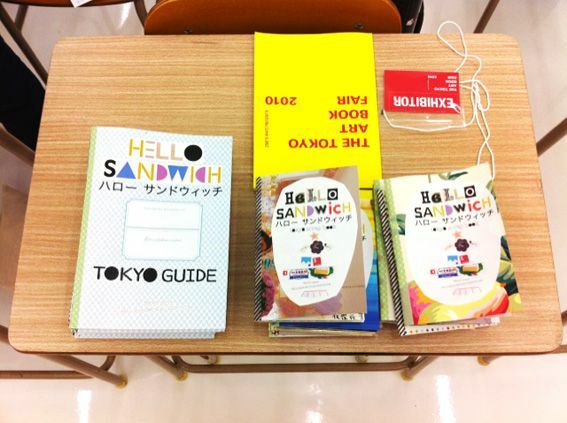 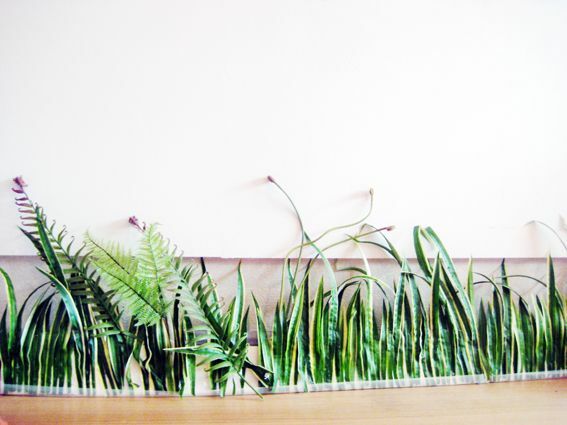 Each zine is handmade and unique and I'll be adding them to Hello Sandwich Online Shop soon. 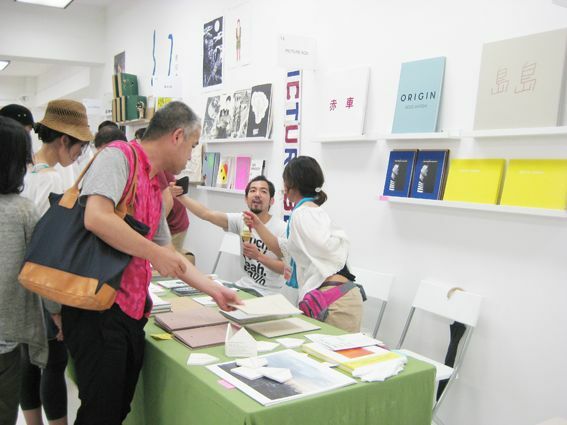 I had my booth alongside Mogu Takahashi and Anna Gleeson. 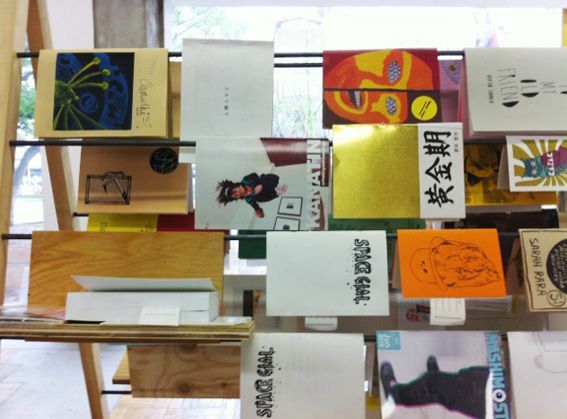 It was like the 'Quality Row' at Sydney's MCA zine fair! 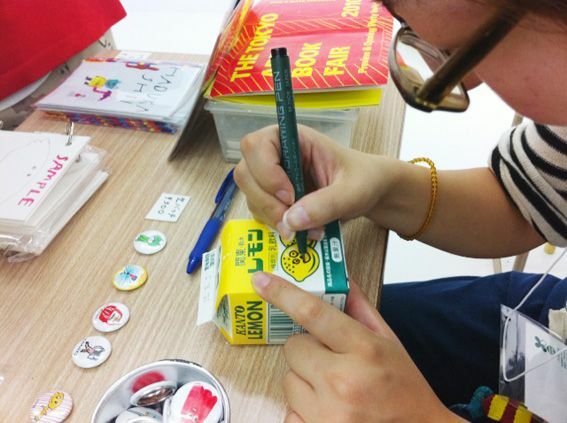 Here is kawaii Mogu drawing cute characters on her lemon drink! 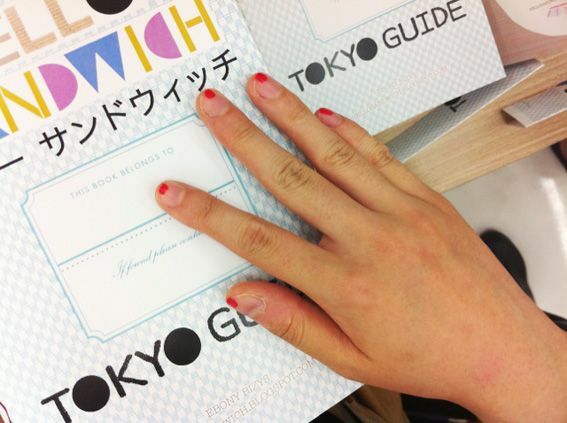 This visitor had the cutest nail polish idea ever!